Derelict House on c. 0.213 ha/0.53 Acres For Sale by Private Treaty. 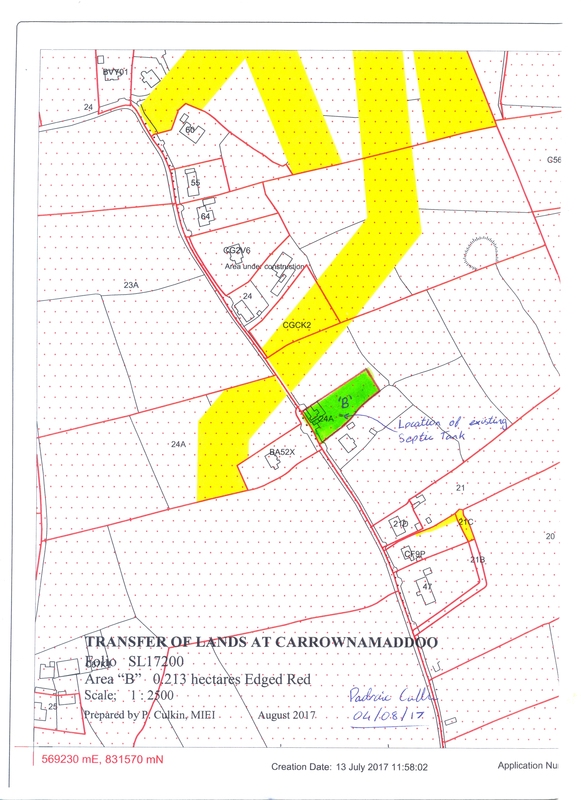 The property is situated c. 1 mile south of Carrowroe and has frontage along a minor road. 2 Reception Rooms; Kitchen, 2 Bedrooms, Bathroom and Toilet. The property is in poor condition throughout however it has the benefit of a site capable of being developed subject to Planning Permission.